Patrick Street Clinic is a privately owned and operated group practice requiring the services of a full time GP (part time will be considered) to help meet the demand. The practice has a strong training focus, with all of its GPs on the Vocational Register, and welcomes enquiries from vocationally recognised GPs who have an interest in providing support to students and registrars. The practice is particularly interested in an applicant with the intention for a long-term commitment and view to joining the equity partnership. Opening hours are from 8am – 6pm Monday to Friday, with extended clinics two nights per week, and alternate weekends from 9am – 12 noon. The doctors work at mutually agreed individual consulting hours with standard appointments 15 minutes long. The doctors regularly attend the three local nursing homes and home visits are available. After hours is shared with the other practice in town, and they use the GP Assist triage service which results in a very light on-call work load. The practice offers a mixture of private and bulk billing.  Patrick Street Clinic operates from two locations on the scenic North West coast of Tasmania. The main practice is based in Ulverstone (a town of over 15,000 people) and there is a branch practice 15 minutes away in Penguin (population of around 4,000). The Ulverstone practice is a modern purpose-built facility and has 11 well equipped consulting rooms, with a clinical area consisting of a theatre, a treatment room and an emergency room. It also has a spacious training room with projector and smart TV. Seven full time GPs, six part time GPs and one GP registrar currently work across the two practices, supported by a dedicated team of 13 nurses, a diabetic educator and 12 administration staff. Software used is Best Practice. A full range of GP services is provided, including travel medicine, diabetes and asthma clinics, wound care and telehealth consultations, and there are plans for future speciality care in chronic pain management, child and adolescent mental health, dermatology and plastic surgery. Visiting specialists at Ulverstone include a respiratory physician, a cardiologist and a neurosurgeon. Onsite allied health services include physiotherapy with gym and rehab facility, audiologist, orthotist/prosthetist and a sleep study service. Penguin has a child health service, podiatrist and a cosmetic clinic. HR+, in conjunction with the practice, will organise a comprehensive orientation program on arrival, tailored to the new doctor’s needs. Ulverstone and Penguin are eligible locations for the HR+ Health Workforce Scholarship Program, which offers generous funding for health professionals looking to extend the skills and services they can offer their community.